Both my daughter and I take our vehicles here and we are extremely satisfied. The service and the care taken is definitely 5 star. I would highly recommend these guys as they really do care about your car's performance. Since buying tires a couple of years ago, I was very impressed with the attention and level of service I received. I realized the store also did service changes and now it's my go to for minor services for my VW. thanks! Service was awesome and always is,that i just their way of doing things and why I go there. 5/5. Would be extremely likely to recommend family and friends. Very nice....fit me in despite my last minute request and tight schedule. Great service, the staff were courteous and knowledgeable. 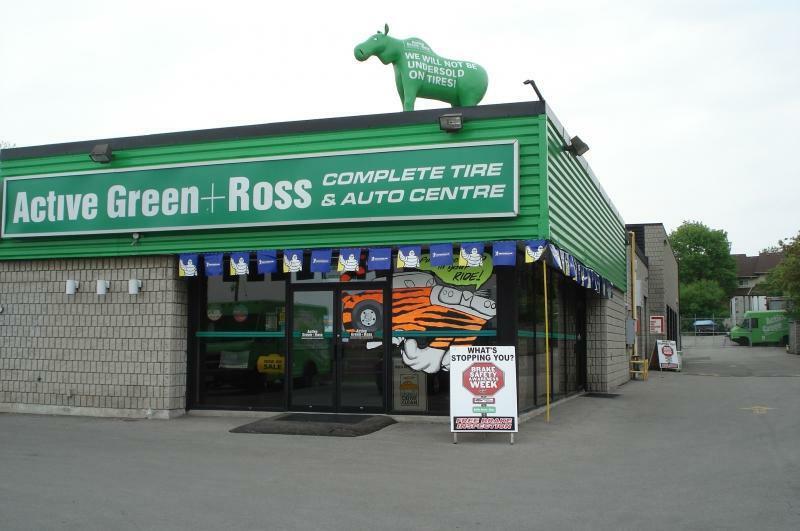 I will always purchase my tires from Active Green and Ross.